2. What is Nandrolone ? 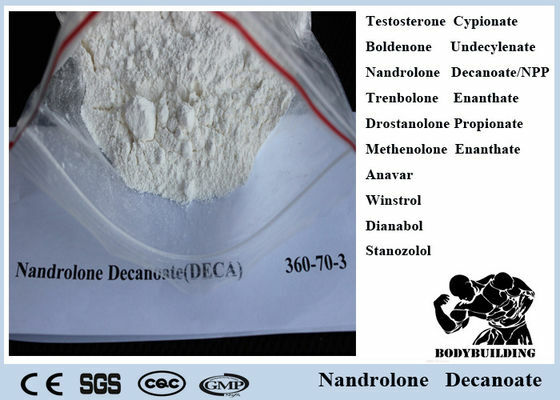 Nandrolone,also known as 19-nortestosterone or 19-norandrostenolone, is a syntheticanabolic-androgenic steroid (AAS) derived from testosterone. The drug itself is inactive orally due to its lack of a 17α-alkyl group (which renders it vulnerable to extensive first-pass metabolism) and is not actually employed in medicine.Instead, nandrolone is used in the form of a variety of long-actingprodrug esters (see nandrolone ester) for intramuscular injection, the most common of which are nandrolone decanoate (Deca-Durabolin, Eubolin, Retabolil) and, to a lesser extent, nandrolone phenylpropionate(Durabolin, Fenobolin). 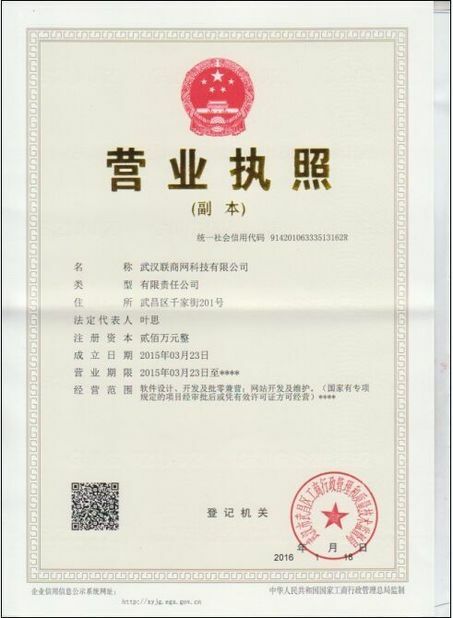 A sterile oleaginous solution containing per mL:Nandrolone Decanoate 200 mg with Benzyl Alcohol 5% as solubilizer/preservative, in Sesame Oil q.s. Nandrolone decanoate (C28H44O3) occurs as a fine, white to creamy white, crystalline powder. It is odorless, or may have a slight odor. 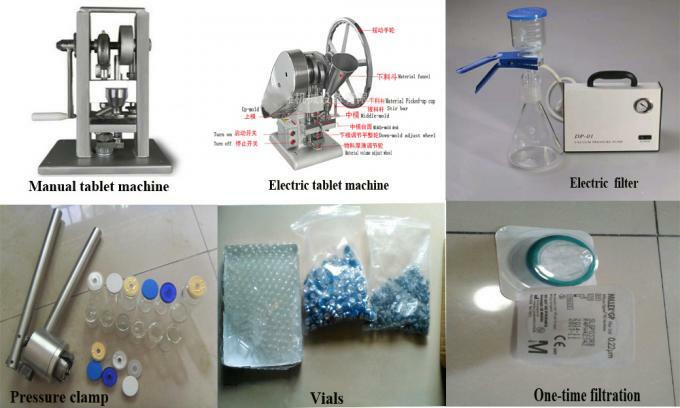 Nandrolone decanoate is soluble in chloroform, in alcohol, in acetone, and in vegetable oils. It is practically insoluble in water. Nandrolone Decanoate also known as Deca Durabolin or nandrolone decanoate, is perhaps the second-best known injectable anabolic steroid after testosterone. Almost every steroid novice and many who are experienced with steroid cycles believe that for best results they may need to include Deca. Nandrolone is effective in increasing muscle tone and density. It does this by helping the body use any consumed proteins more efficiently. The effects are usually temporary and a diet very high in protein is needed to build muscle tone sufficiently. Nandrolone can decrease recovery times from injury and increase stamina levels by reducing fatigue after exertion. It does this by increasing the level of muscle glycogen repletion after a tough exercise regime.This means athletes can train for longer periods without getting tired. According to the For Bodybuilders website, nandrolone is effective at moving oxygen through the bloodstream at a quicker rate than usual, speeding up recovery times from injuries and helping torn muscles and damaged bones repair themselves. Nandrolone is believed to increase feelings of competitiveness and aggression, which can be an advantage in sporting events. Nandrolone is also effective at decreasing overall levels of body fat. Nandrolone increases stamina levels. so you can train for longer.